A multi-billionaire, Mikitani has a career record of making a success out of pretty much everything he touches. 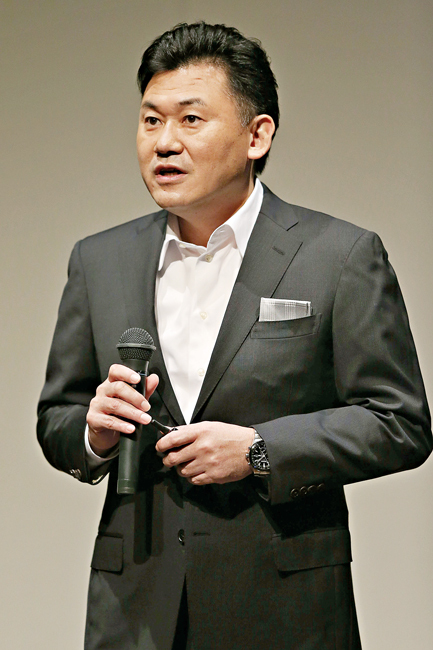 With interests in many retail outlets, his drive behind Rakuten has pushed it to new and exciting levels. Mikitani was educated at Harvard University where he attained an MBA, before continuing on a career path that has seen him pick up a number of companies and infuse then with positivity and strength, realising unfulfilled potential. One of the wealthiest individuals on the planet, Mikitani has been awarded with the Legion of Honour by the French Government.